One of our favorite times of the year is officially upon on us: NYC Restaurant Week. From July 21 through August 15, we get to indulge at some of the city's best restaurants for discounted fares ($25 lunch, $38 dinner). From Trattoria Il Mulino to David Burke Fishtail, there are so many restaurants we're looking forward to trying out in the coming weeks. Reservations just opened last week and are getting scooped up quickly, so click through for our top picks on where to dine and book! 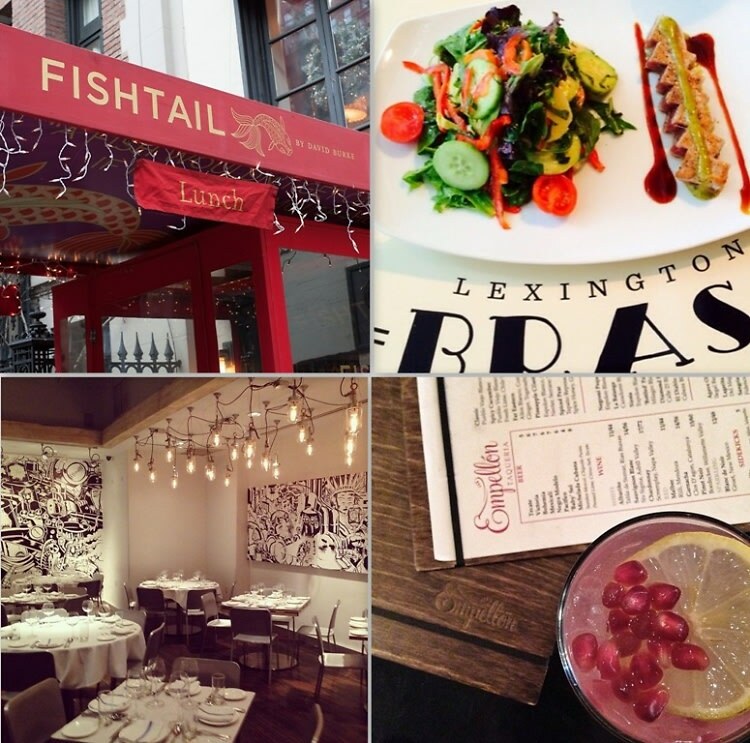 Go HERE to see the full list of restaurants participating in NY Restaurant Week this summer.